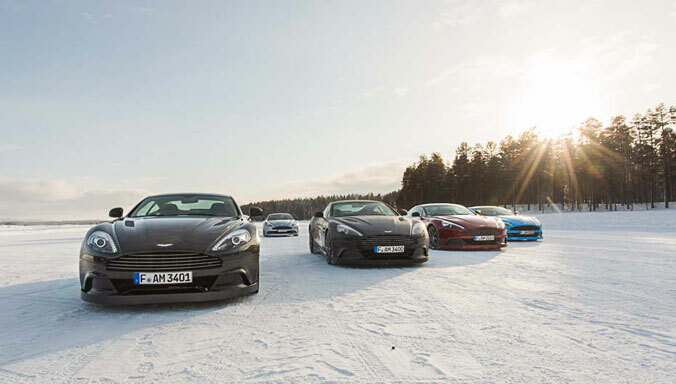 Denmark, 5th April 2013. 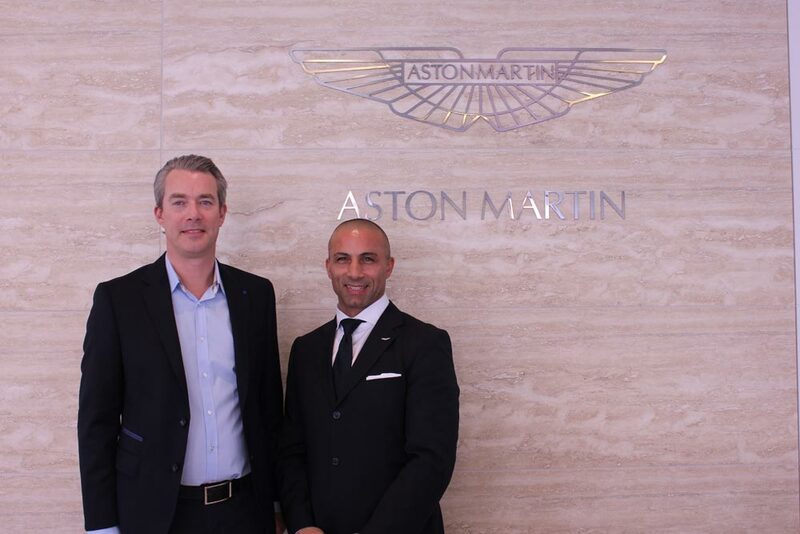 Aston Martin Denmark in the capital city of Copenhagen has completely refurbished its entire customer showroom centre creating the ideal meeting place for customers and enthusiasts of the sports car marque. 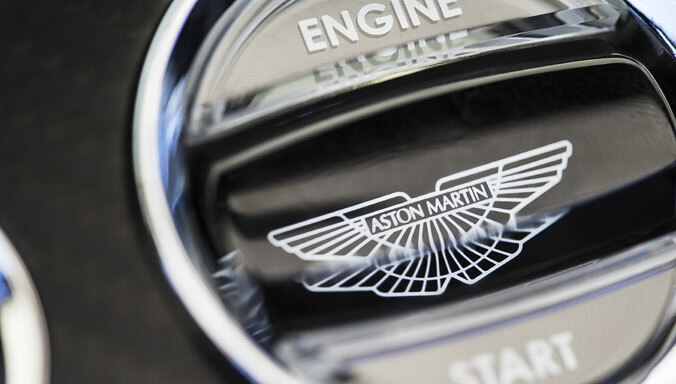 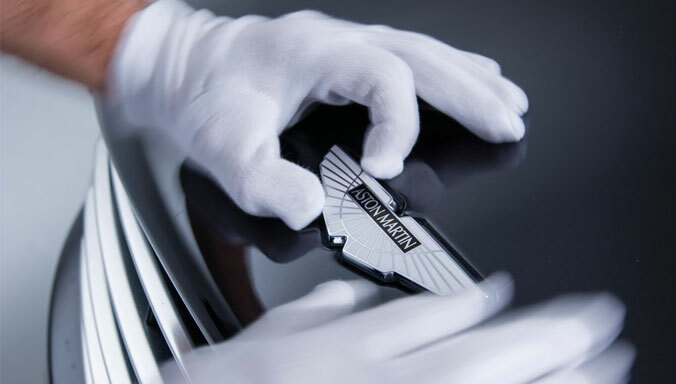 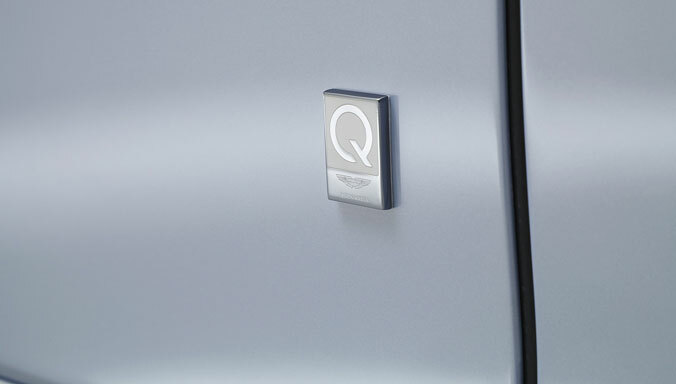 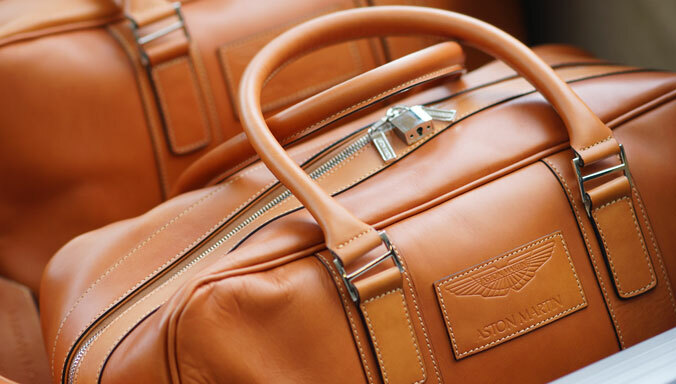 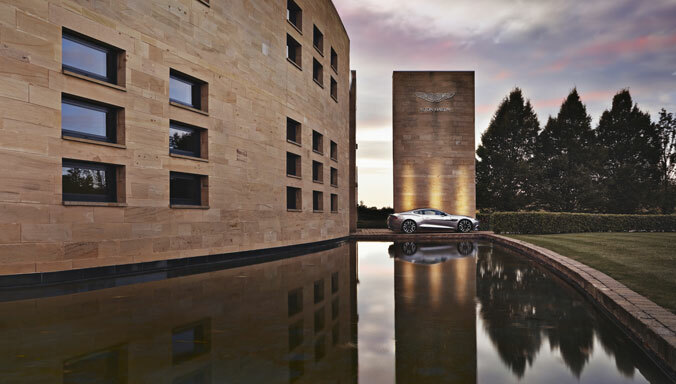 Special emphasis has been placed on the Aston Martin customer experience, with the fully internationally recognised standards of the British luxury brand in place throughout. 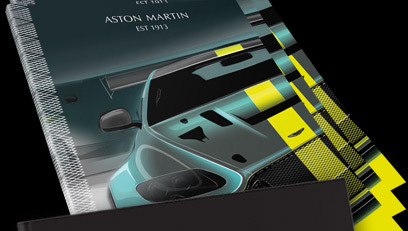 The new sales area is now able to accommodate 3 cars in total. 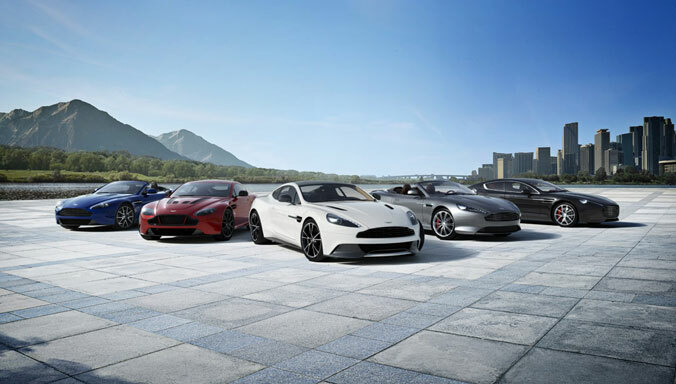 In honour of the event, the new Aston Martin Vanquish and Aston Martin DB9 Volante as well as the Aston Martin V12 Black Carbon Special Edition will be on display. 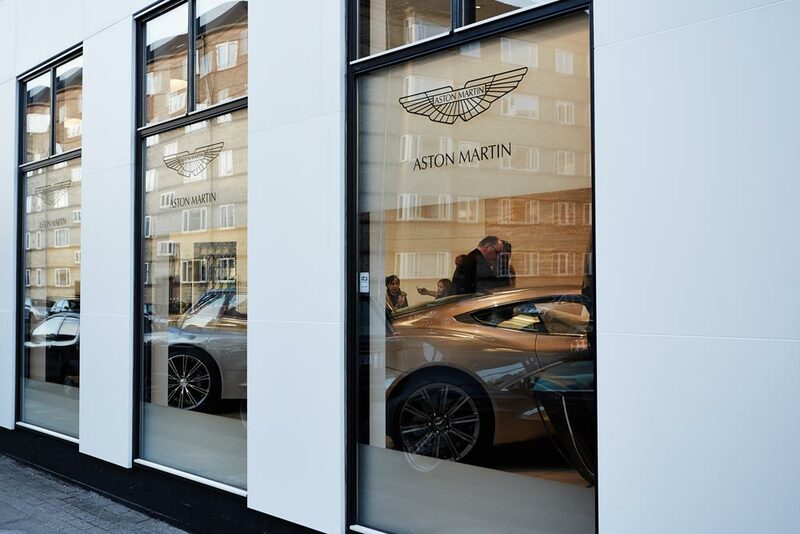 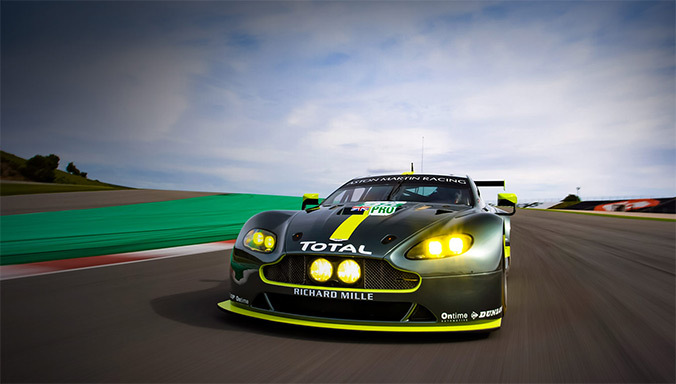 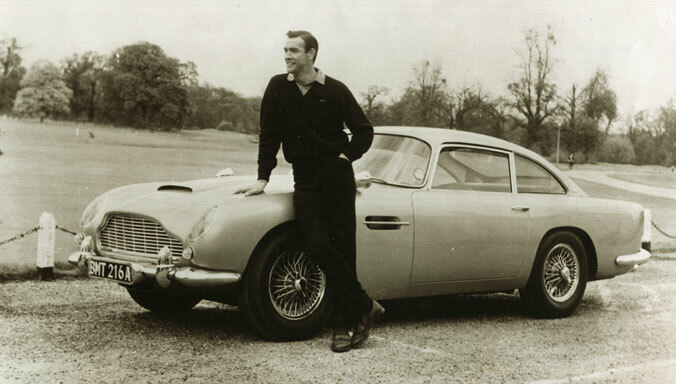 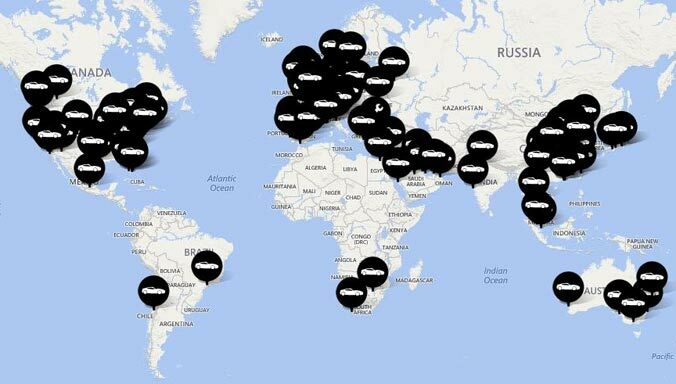 The Aston Martin dealership is part of The Nellemann A/S company and has been an official Aston Martin dealer in Denmark since 1992, and is located at Bryggervangen 39, Østerbro, Copenhagen.